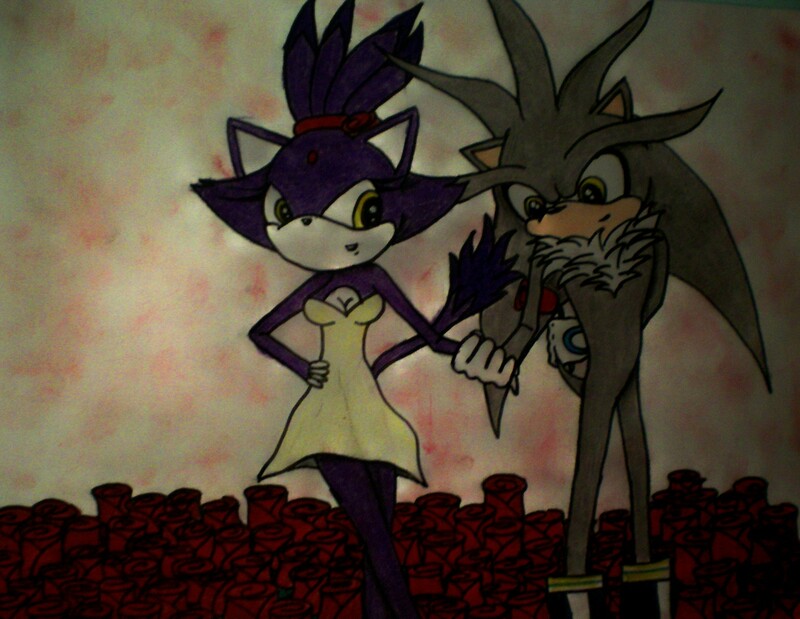 Silvaze in a Rose field... (dedication). Um più silvaze... a dedication to a friend... if u r that friend, then u kno who XD enjoy! 9sorry about the cutzie eyes... it was kind of a fail... not gonna go any further... lol). HD Wallpaper and background images in the Silver the Hedgehog club tagged: silver hedgehog blaze the silver the hedgehog super cute hedgehog sega.